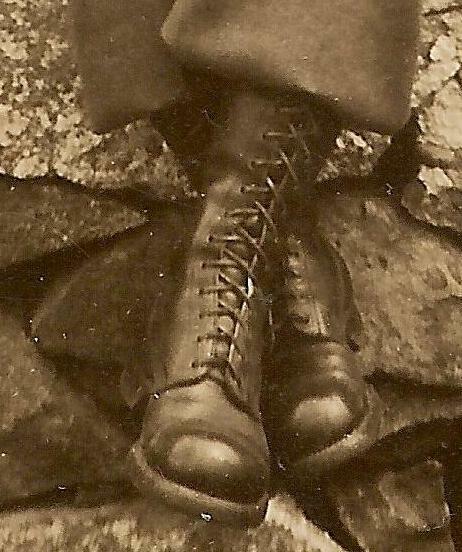 Private Perconte, have you been blousing your trousers over your boots like a paratrooper? Then explain the creases at the bottom. Volunteering for the Parachute Infantry is one thing, Perconte, but you’ve got a long way to prove that you belong here. Your weekend pass is revoked.